As in previous polls, we can’t list every single phone on the market, so we picked the top dogs and also some from the past that many of you still seem to be suffering with. For those with a Samsung phone like the GS4 or Note 2, be sure to mention your specific carrier model in the comments. When voting “Other,” be sure to tell us which phone it is that you have. 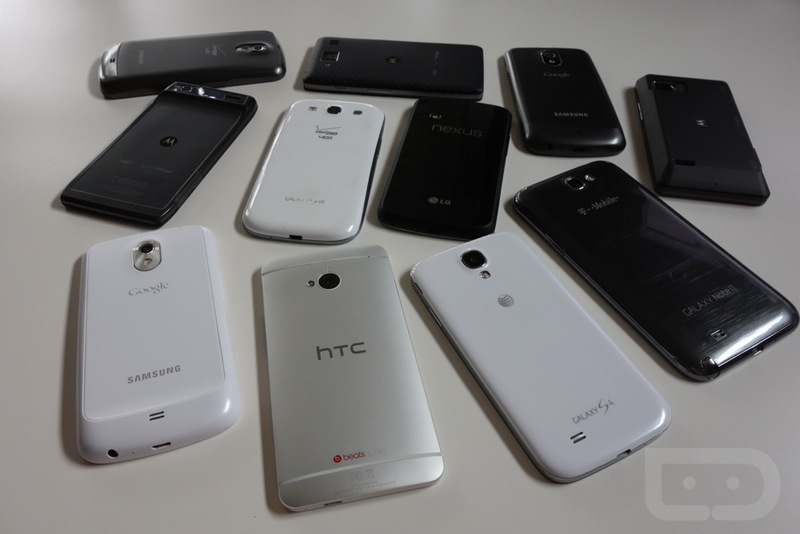 So, tell us, which phone is your current phone?